I starting gathering colors and other necessary supplies….…..piled up a few drop cloths….and was ready to go! 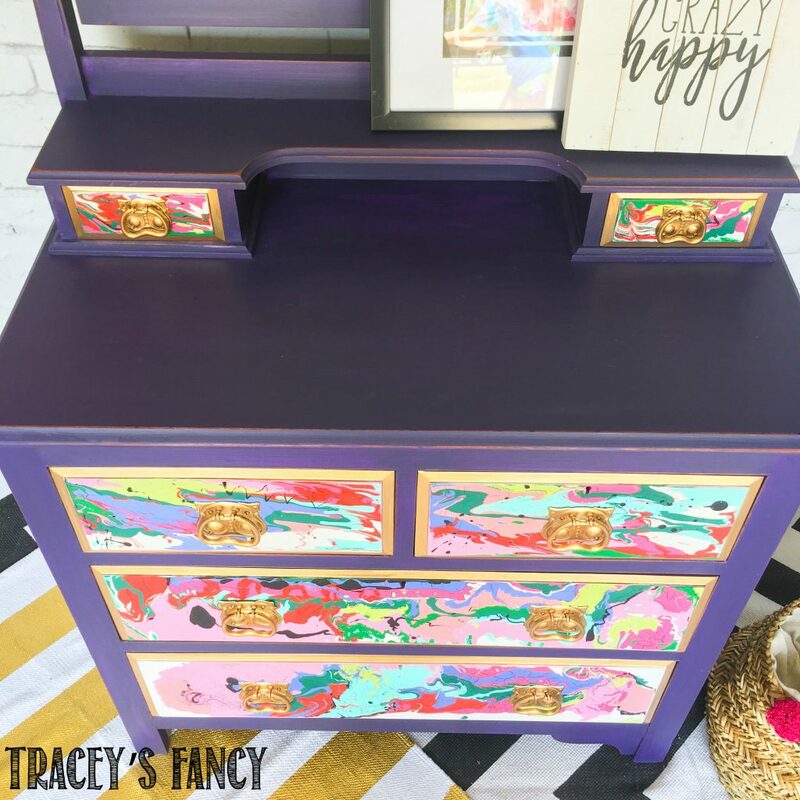 I had already painted the body of the dresser in Heirloom Traditions Passion which is the deep purple color that I don’t get the opportunity to use very often. I lightly distressed all the edges of the body to give it a worn and less than perfect look. The pour process is usually seen on canvas as art…..or the tops of tables or counter tops. I have a “painting” friend, Bobbie Alderman, that is really good at this process and does beautiful work on both canvas and counter tops. Her pours inspire me! 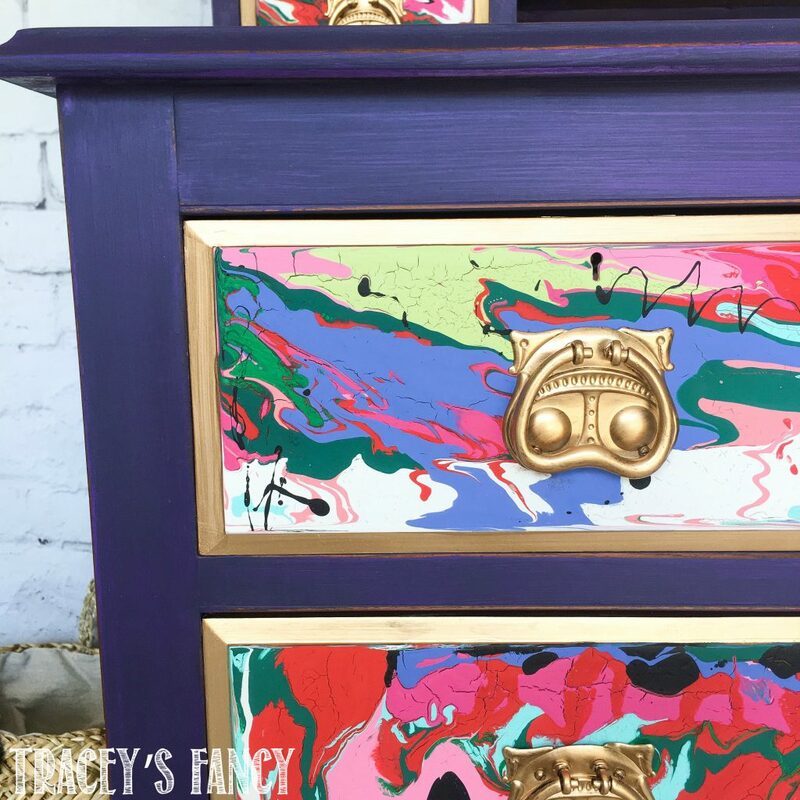 I framed the colorful furniture pour in my favorite gold paint….and I used this same gold on the hardware. 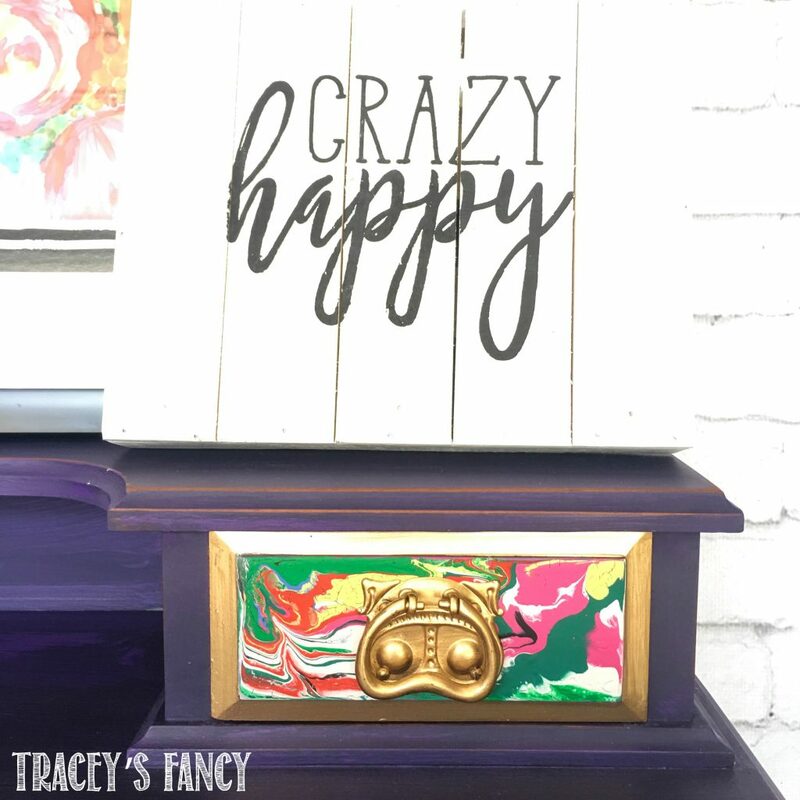 I am crazy happy with the end result and the energy that comes from these bold colors being used together. 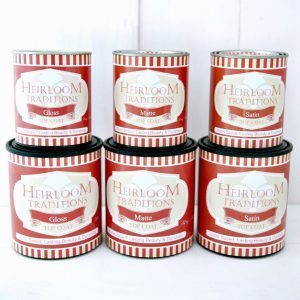 And I am crazy thrilled to use this technique on furniture pieces! This is something you can do yourself! It is NOT difficult…..and it IS really fun! Scroll on down for the link to purchase my mini-tutorial on this project! 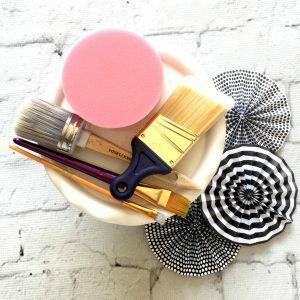 You can learn how to do this pour painting technique in my mini-tutorial. This tutorial includes a quick video, supply list and step-by-step directions. I’ll show you how easy and FUN it is! 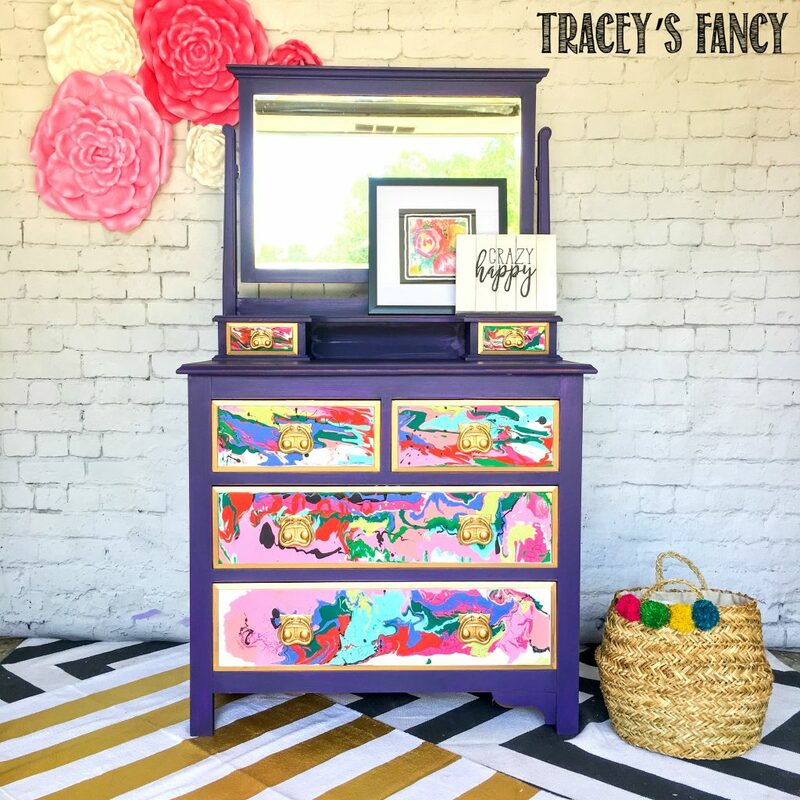 It will give you the confidence you need to mix crazy color combinations…..and create beautiful FANCY furniture art!!! I have listed below….. every single color that I used to create this pour. 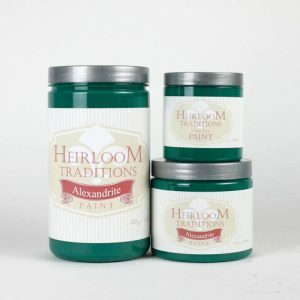 All of these paint products are available in my shop! Use coupon code FANCY to save 10% and get free shipping on orders over $75. I very much appreciate you using my affiliate links to make your purchases. By using these links….it does not cost you a penny more….and I receive a slight kick back from your purchase which helps me keep my blog up and running smoothly. 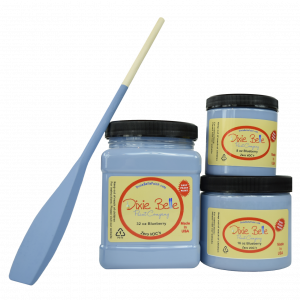 A few of these fabulous colors are made by Dixie Belle Paints…..you can order these online at Dixie Belle Paint Company. Please remember to use your coupon code: can you buy amoxicillin otc TRACEY when checking out. 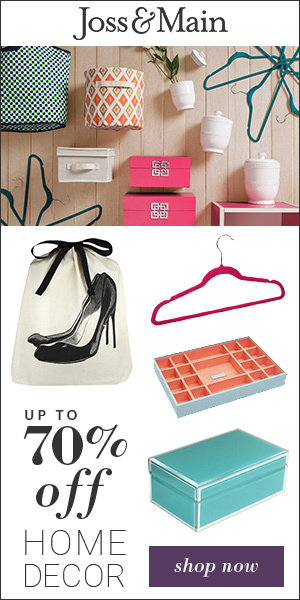 This will get you free shipping for any order over $75…..AND it tells them that I sent you! This helps me out as a blogger! Here are a few of the products I used in this piece, which you can get on Amazon with my affiliate links! 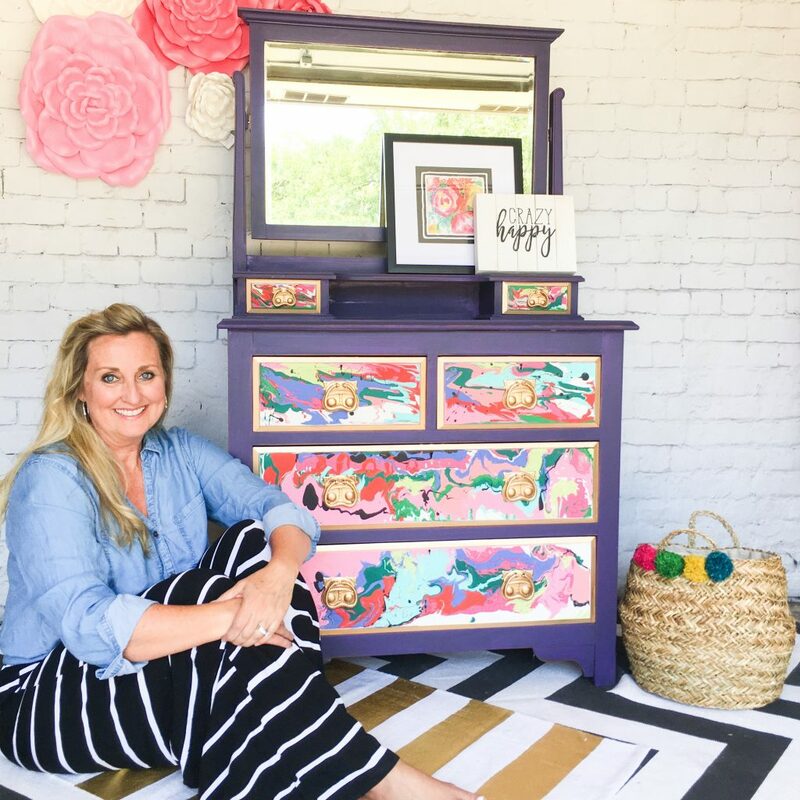 Would you like to see more of my fancy furniture designs and insight into my design process?! Sign up to get my blog newsletter here. Please please please share my Pour Painting pin on Pinterest! 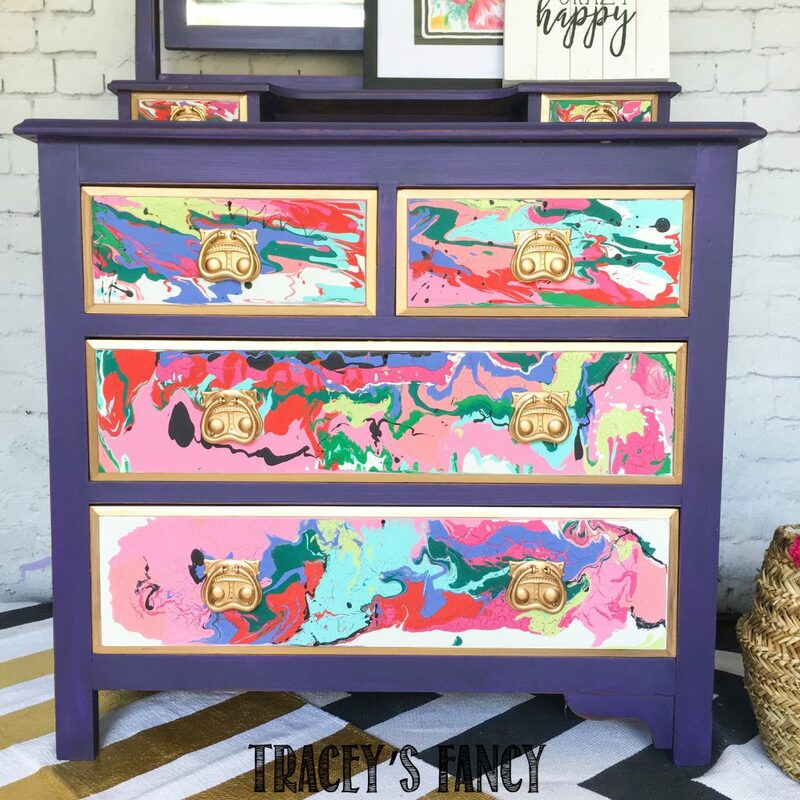 Great job Tracey! I love this piece of art. 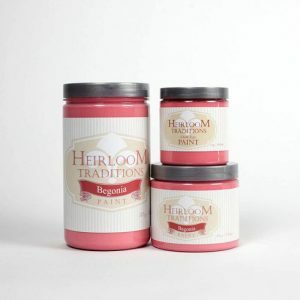 It is on us how we can make our home space beautiful. Love this lovely art which helps to give anew style and look to the home space. Love this beautiful artistic work.